ITEC is an internationally recognised certificate which we at FXMA are delighted to offer to our students. 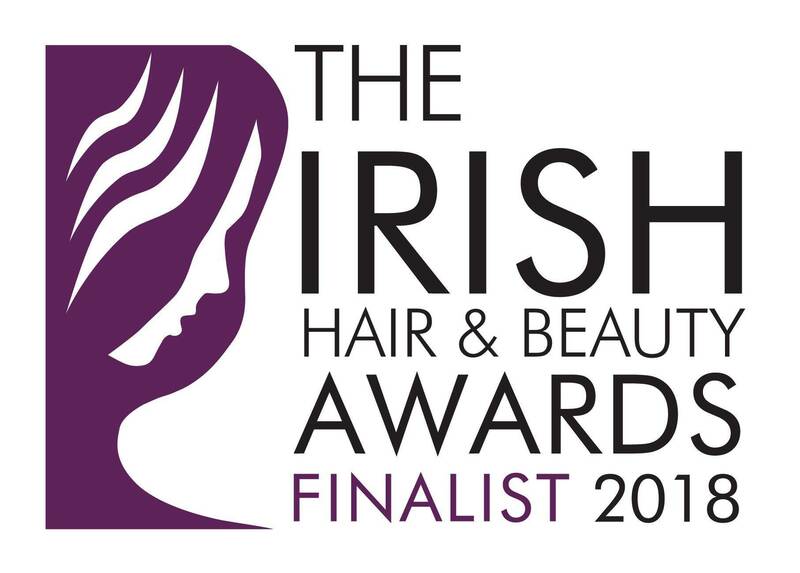 It is one of the most prestigious certs within the beauty industry. 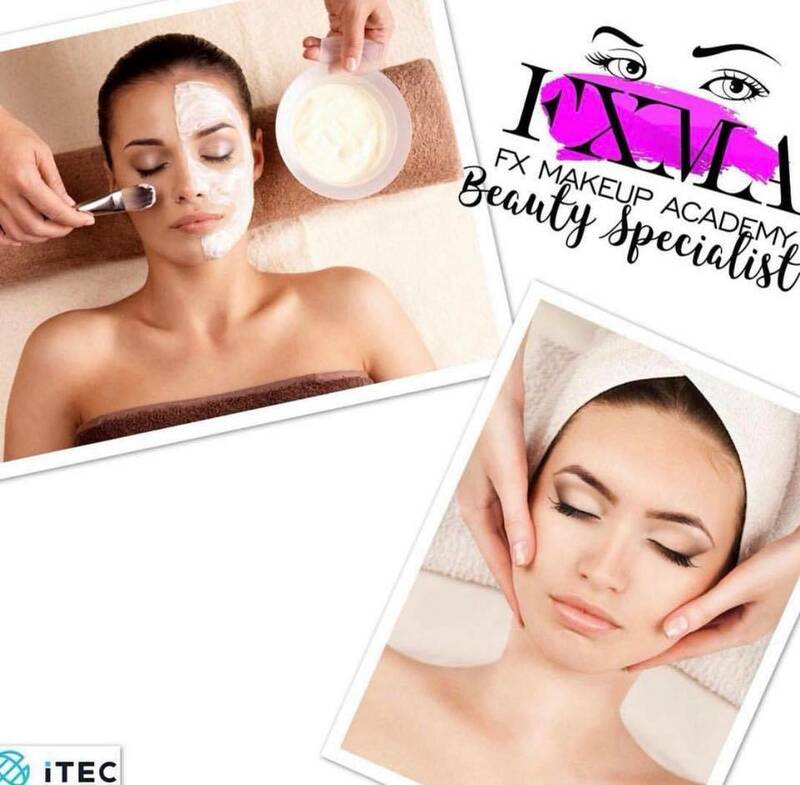 FX Makeup Academy is proud to offer its first Full-Time Makeup and Beauty Course accredited by ITEC, our industry standard accredation board. 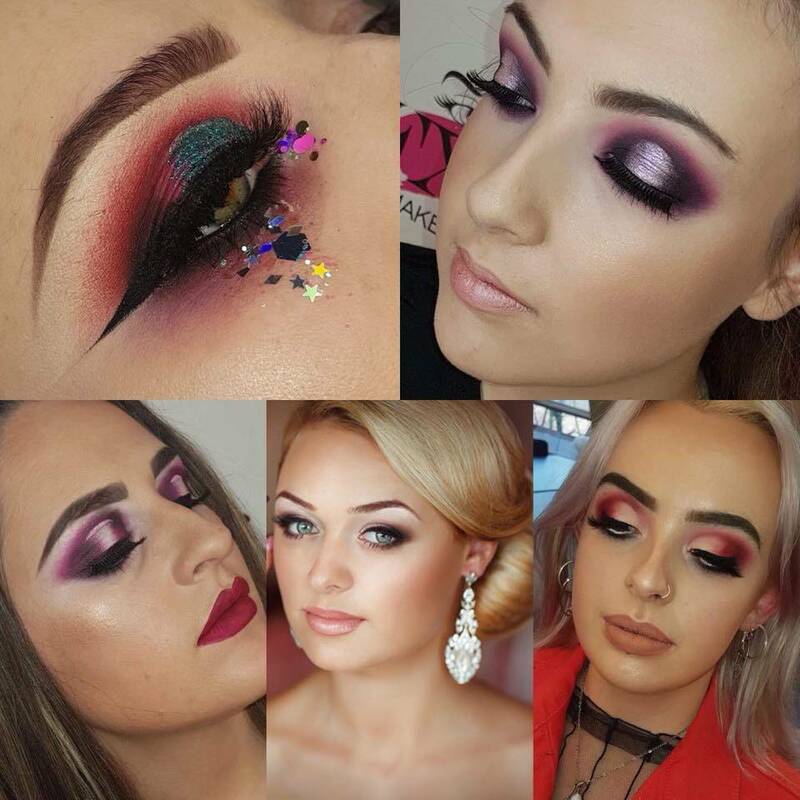 This course is designed to give trainees full knowledge and confidence in all aspects of makeup including; trend, bridal, evening, smokey eye, dramatic, theatrical, photographic, stage and special effects makeup. Along with the Diploma in Makeup Certificate, trainees will also gain knowledge, skills and confidence in all aspects of skincare and eye treatments in our Beauty Specialist Certificate. Old Age Makeup and much more!! Bespoke eyebrow shaping, tinting, tweezing, threading and filling. The course takes place over 32 weeks. 4 days a week @ FX Makeup Academy Blanchardstown. Monday , Tuesday, Wednesday and Thursdays. Starting Monday 16th September 2019, running Mon, Tues, Weds, Thurs. Our payment plan for this course excluding a kit breaks down as €450 deposit, €450 first class payment and €100 a week for 29 weeks. 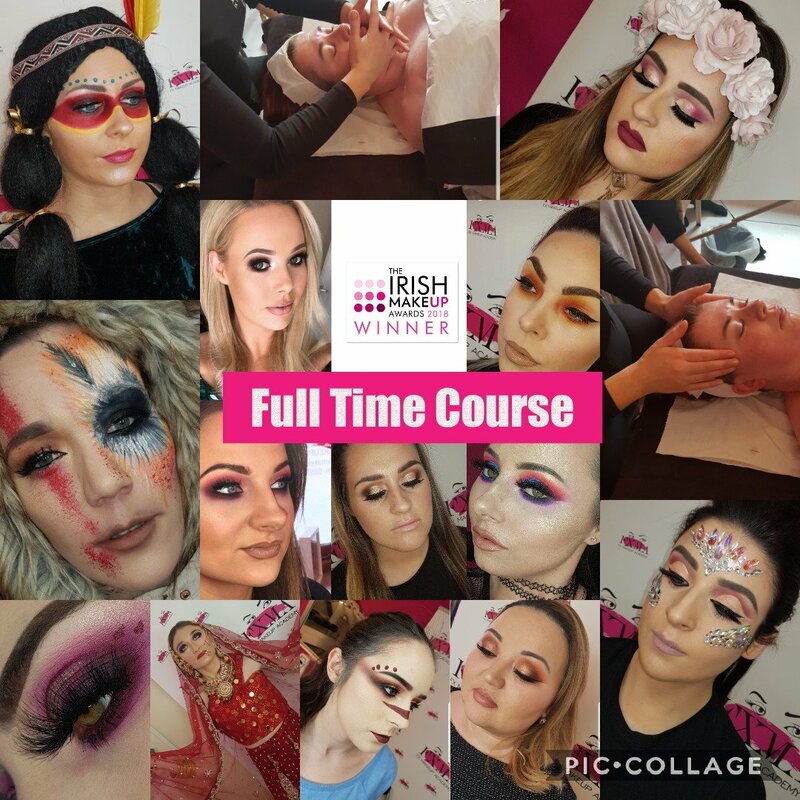 Our payment plan for this course including a kit breaks down as €500 deposit, €500 first class payment and €100 a week for 31 weeks.